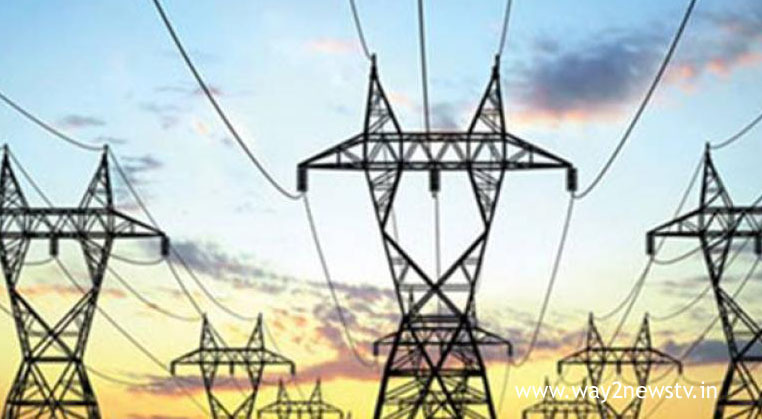 Telangana Electricity Company has launched a new online service. 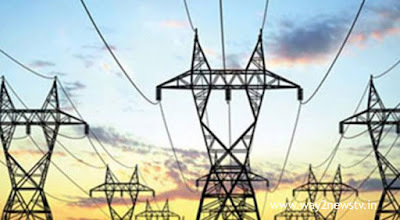 The electricity supply issues cannot be a problem but can be complied with current issues in colonies, city, and roads as part of social responsibility. The top level staff will respond immediately to online complaints because the superiority of these complaints has been checked from time to time. Already available to mobile users, mobile app and online payments have been made available to us. One click was put on the front of consumers to facilitate complaints of 33 types of electricity issues. You just click on No Power button and your problem will be solved this way. Customers' problems will be solved soon. This is mainly due to lack of fitness for distribution DTR (Distribution Transformer) Failure, Distribution Transformer, Fueling near power supply, Smoking, Vehicles hit DTRs, Current Shock, Jumper Cut, Line Band, Current Poll Damage, Current Poll Shock, Current Poll Hold the conductor to the current pole Fourth, electric wires can be triggered by problems such as overhead line breakdown, phase reverse, low voltage, high power, power current, power failure, power supply, frequent problems that arise, firewalls on the service wire and complaints online. First TS Southern Power Dot Com website sump Lowered. Click on the Customer Service Center. If you enter your phone number, name, service number, address, you can file a complaint online. These complaints are regularly reviewed by local authorities and will alert local authorities on complaints filed.